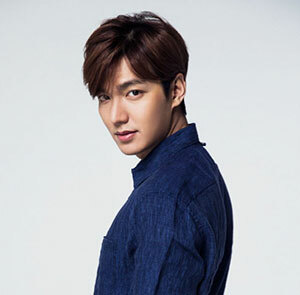 Actor Lee Min-ho will start his mandatory military service at the Gangnam District Office next month, his management agency MYM Entertainment said Wednesday. He will start working behind a desk on May 12 before going through four weeks of basic combat training at some point. Singer Park Yu-chun is serving his military duties in the same cushy job in Korea’s glitziest district. Lee is excused more strenuous duties because he sustained serious injuries to his thigh and ankle in a 2006 car accident and was involved in another serious crash during filming of the 2011 TV series "City Hunter."